Activision provided the first details on Call of Duty: Ghosts's multiplayer this afternoon. 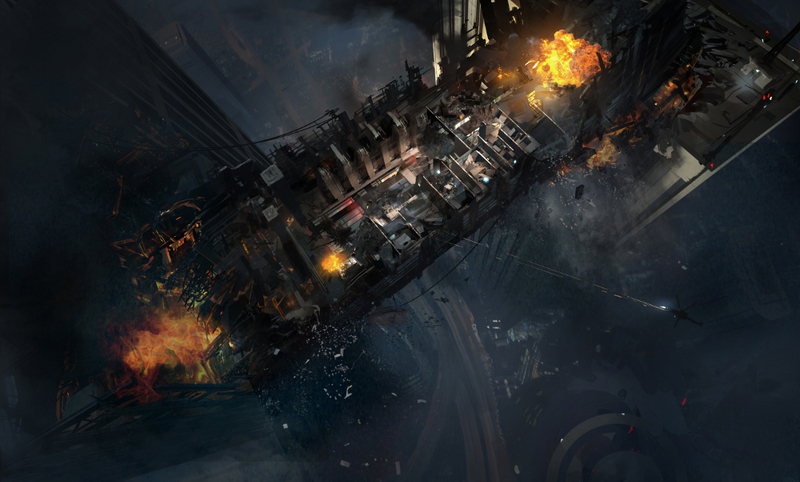 They've profiled a map called Free Fall that will be free with pre-orders of the game through participating retailers. 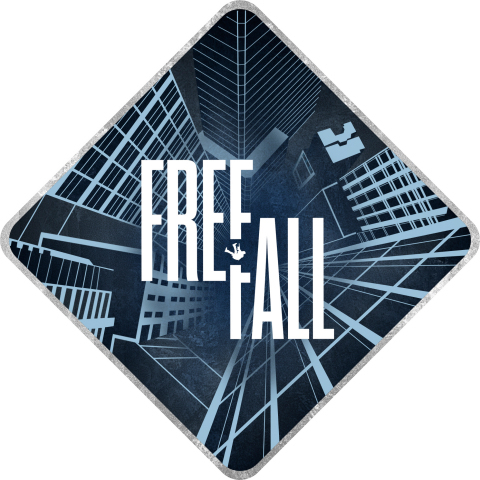 Free Fall is set within a collapsing skyscraper. The skyscraper will slowly come apart throughout the match. The building's layout will keep changing as it sinks deeper further and further. What's more, the chaos of the collapse will make it harder for players to focus on fighting each other. Infinity Ward says that Free Fall is just one of many dynamic maps that will ship with the game. Changing environments will apparently be a standard feature in all online play. 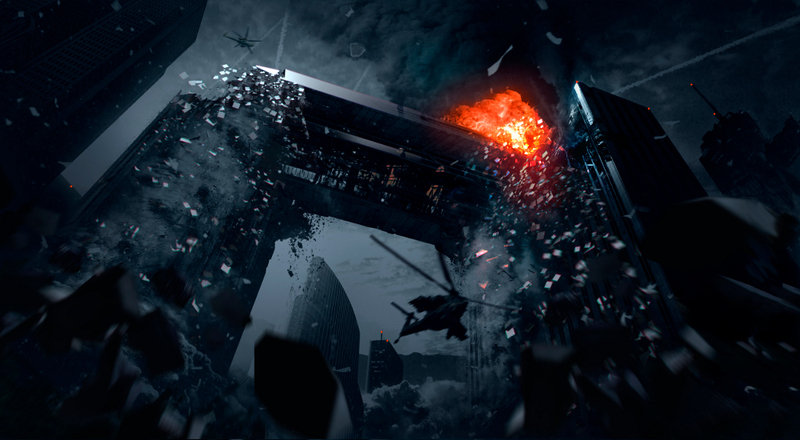 "Dynamic map events change the way players approach the game, and Free Fall does a great job illustrating this new mechanic," said executive producer Mark Rubin. "As the match progresses, the geometry of the world continues to change and players need to adjust on the fly or else. It's a really fun new feature that adds layers of strategy and constantly evolving gameplay options for players. And this is just one of the many new approaches we're putting into Ghosts' multiplayer across the board. There's so much more that we look forward to sharing in the weeks to come." What Infinity Ward is describing is far from a new feature in gaming. I remember battling on a collapsing ice field in Twisted Metal 2 back in the mid-nineties. Environmental destruction's been a part of rival shooter series Battlefield for five years, too. Still, evolving maps are a new feature as far as Call of Duty is concerned. It's good to see IW shaking up the usual COD formula because the franchise does have a tendency to be complacent. Ghosts introduces a brand-new storyline and characters. It depicts a near-future in which the United States has been severely weakened by a catastrophe. Former members of the U.S. Special Forces create a group called the "Ghosts" that must defend the weakened America against a new threat. The game is powered by an all-new engine that Activision says will "showcase what's possible on next-generation consoles." The first gameplay footage was released right before E3. Call of Duty: Ghosts will debut on Xbox 360, PS3 and PC on November 5th. The game will also hit Xbox One and PS4 when those consoles launch this fall.